Tenor Lucas Kuipers hails from Toronto. He recently completed his Bachelor of Music at Wilfrid Laurier University and is still studying privately with Marianne Bindig. From 2007 to 2011 he lived in Halifax, where he worked toward a BA at Dalhousie University. In his final year he joined the King’s College Chapel Choir and began studying voice privately. This led him to realize that he wanted to completely change programs and study vocal music as a career. He returned to Toronto in 2011, where he continued to study privately before entering Wilfrid Laurier University in 2013. There he performed with Opera Laurier for three years, first as Arithmétique/La Rainette in L’Enfant et les Sortilèges, then as Pasek in The Cunning Little Vixen, and in his final year as Andreas/Cochenille in The Tales of Hoffman. In the summer of 2016 he took part in Opera From Scratch, a new composition program in Halifax. There he sang the role of Tremaine in a premiere of the chamber opera Farewell to Nova Scotia, by Calgary-based composer Tristan Zaba. In 2017 he performed with the Long Reach Opera Workshop as The Magician in The Consul. That same summer he sang the role of Mayor Upfold in Albert Herring with the Halifax Summer Opera Festival. 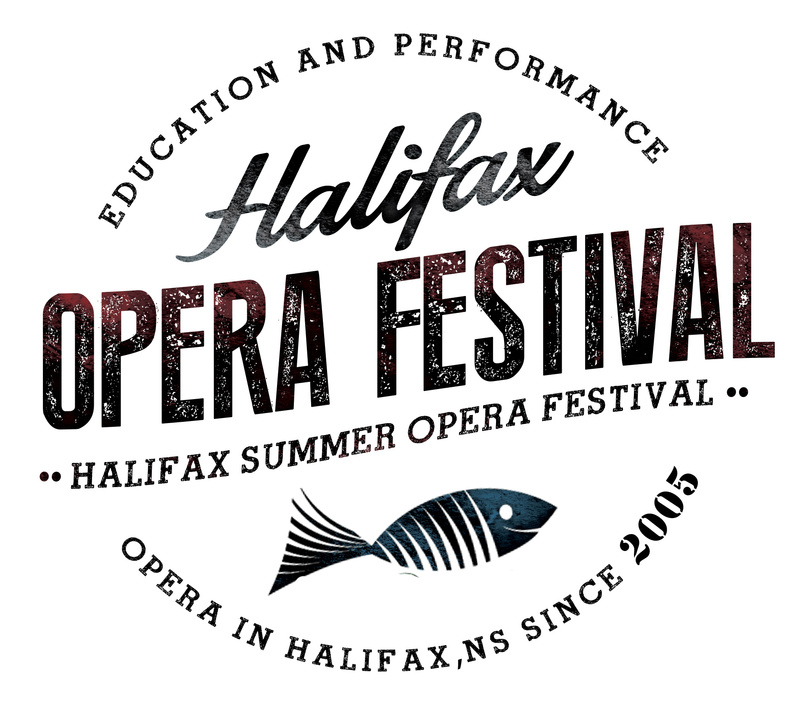 This summer he is singing the role of Ferrando in Così fan tutte with the Long Reach Opera Workshop before returning to the Halifax Summer Opera Festival to sing the role of Flute/Thisbe in A Midsummer Night’s Dream.